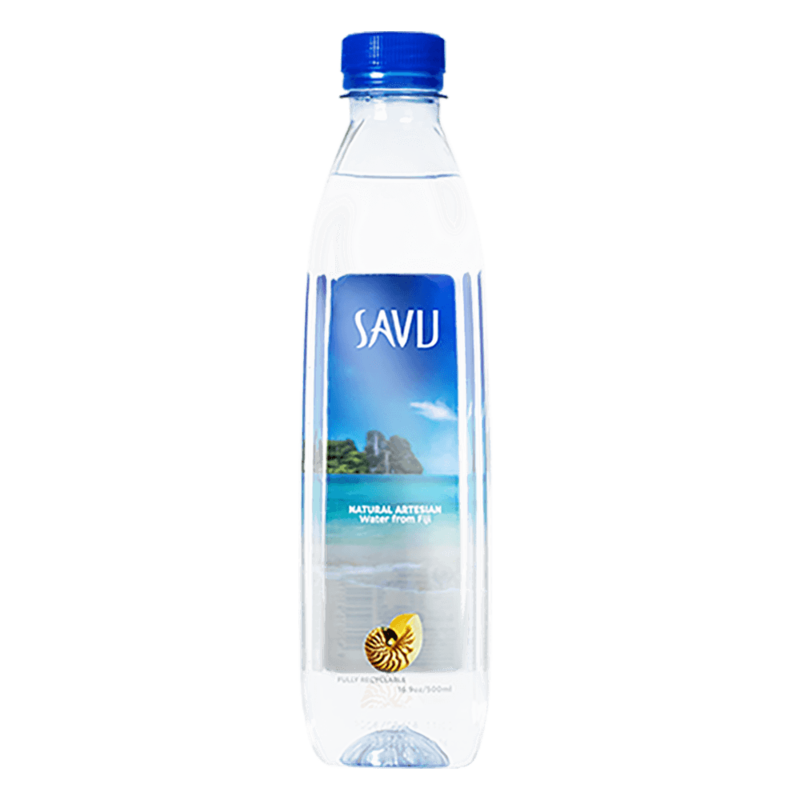 The taste and feel of SAVU water is what sets it apart from other premium waters, thanks to its unique mineral profile. 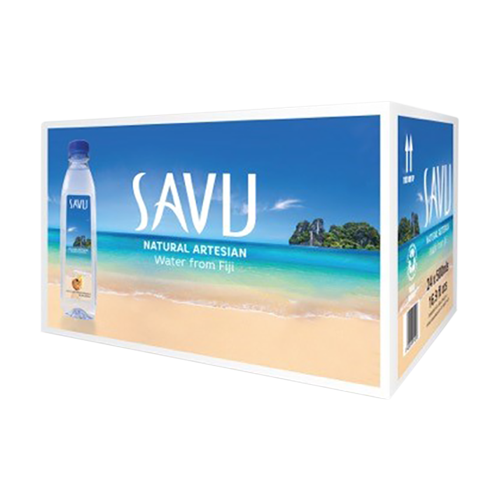 SAVU is naturally slightly alkaline, giving it the desired ‘hint of sweetness’ that many people look for in a mineral water. The pH of SAVU varies slightly, as it is a natural water, but it is always alkaline with a typical pH of 7.8. 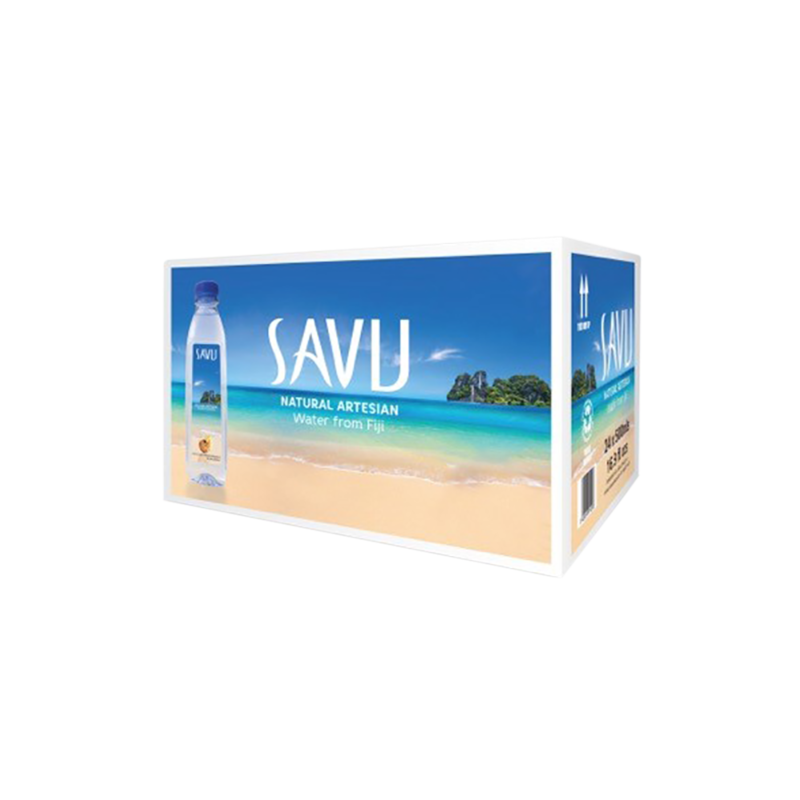 SAVU is available in 330 ml, 500 ml and 1 liter bottles. The FDA approves the plastic we use – polyethylene terephthalate, or PET – as safe for contact with beverages. PET is, and always has been, free of bisphenol A, (BPA). Look out for SAVU in leading hotels, fine restaurants and retailers or BUY NOW through Amazon.